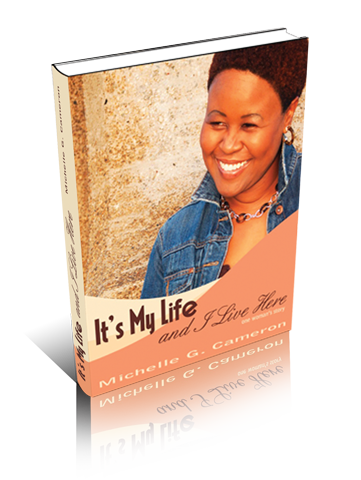 Through her testimony, Michelle has learned firsthand the struggles that life can bring. The unexpected loss of her mother after being separated from her parents for five years and the failure of a marriage were painful experiences that pushed her to find strength from deep within. Her faith in God is her source of confidence and has given her the assurance that all is not lost; the sun will shine again!